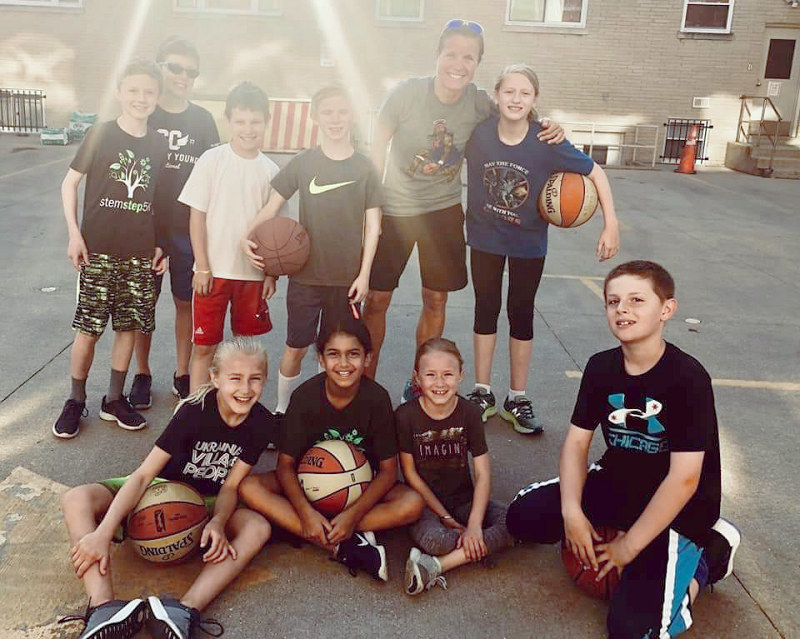 This week for the #FeaturedPETeacher section on the PE Central Facebook page, the spotlight is on Megan Novosad! 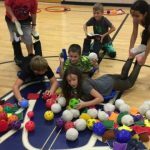 I am the physical education teacher at Comfort Elementary School in Comfort, Texas. I teach approximately 435 kids ranging from kindergarten to 5th grade. Along with P.E. 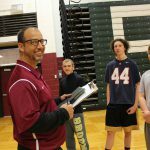 I am a 7th and 8th grade volleyball, basketball, and track coach at Comfort Middle School. Recently, I also started the Special Olympics program at the elementary school. I have been teaching for four years and have spent all four years at Comfort ISD. At this time, we are working on multiple skills with K-2nd. These skills include balancing, transferring weight between limbs, jumping, and rolling. They are learning how to use these skills in different settings while maintaining control and spatial awareness. 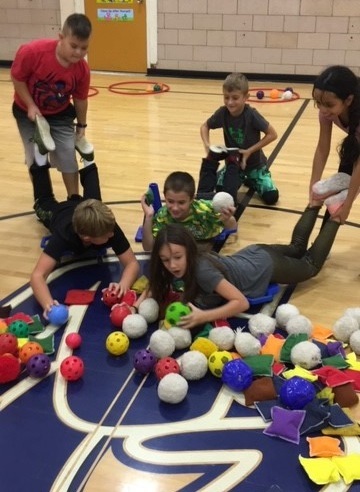 3rd-5th graders are working on teamwork while problem solving. They are learning that a team is a unit that must communicate. Everyone plays a role with unique jobs or tasks. I enjoy teaching every lesson/unit. 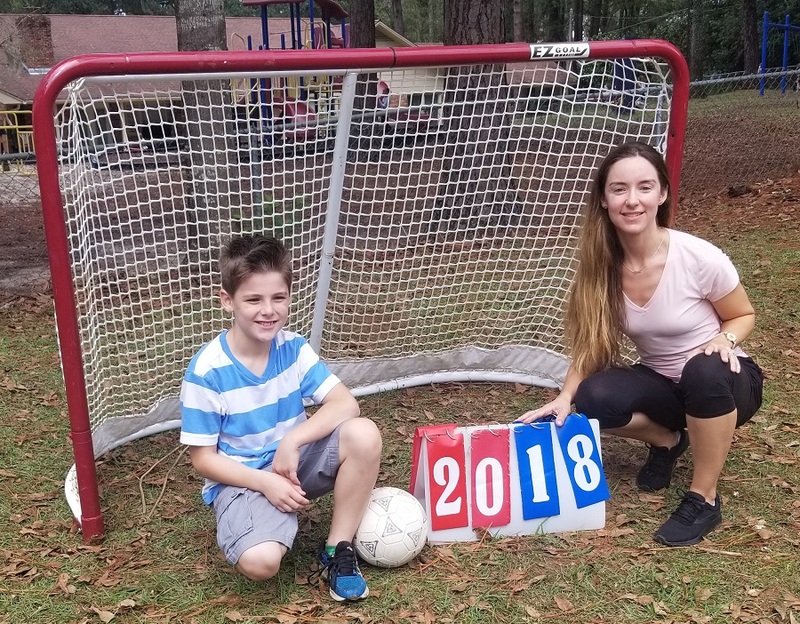 I love the challenge that comes with creating and finding ways to reach my kids. Some lessons don’t always go as planned, but I know I can make changes for the next time. I am always looking for a way to enhance a lesson. This year my focus has been on inclusion and differentiation. I want to reach every single kid no matter what level they may be on. I am looking closer at my lessons and am reevaluating the activities attached to them as well as how I teach each lesson. I am striving to make sure every student is able to participate and develop in every area. My favorite part of being a P.E. teacher are the kids, of course! They are my reason for everything I do. Every day I strive to listen, encourage, and love them. I listen to their stories, their needs, and their wants. I want to know who they are so I can better reach them. I encourage, encourage, and encourage them even more. I want them to be motivated in everything they set their mind to. Lastly, I love them. I want them to know that someone cares. 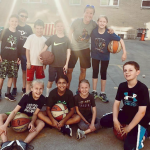 This entry was posted in Featured PE Teacher, PE Central and tagged #FeaturedPETeacher, featured pe teacher, Megan Novosad, PE Central, physed, Physical Education by S&S Worldwide. Bookmark the permalink.